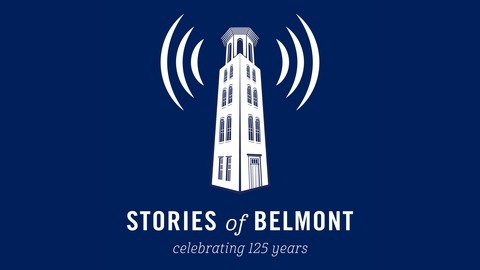 Since it’s founding in 1890 Belmont University has held true, through good times and bad, to a “Belief in Something Greater.” In August, non-profit organization StoryCorps visited Belmont and recorded 17 stories from 34 people from the Belmont community. 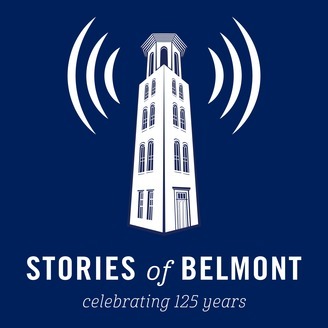 These oral histories serve to capture authentic moments, document important times, and tell amazing stories of Belmont’s 125 year history for all to hear. The recordings will be archived in the American Folklife Center at the Library of Congress, preserving them for generations to come. Please subscribe as we share these stories with you throughout the year. Steve Horrell and Randy Smith discuss the day Blanton Hall burned down and the impact it had on Belmont University. Produced by StoryCorps and Belmont University with interviews recorded by StoryCorps, a national nonprofit whose mission is to provide Americans of all backgrounds and beliefs with the opportunity to record, share, and preserve the stories of our lives. www.storycorps.org.